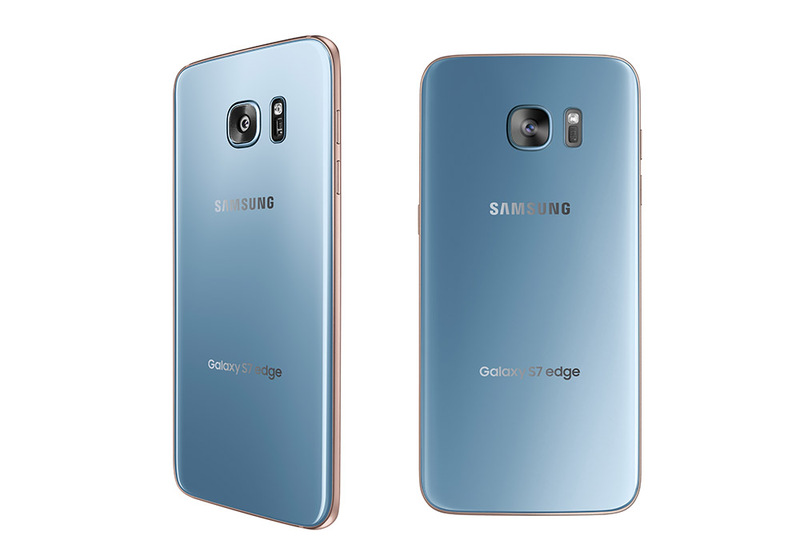 Samsung confirmed this evening that the Galaxy S7 Edge will soon arrive at US carriers in Blue Coral. What’s significant about Blue Coral? It’s the blue and rose gold color scheme that was an early exclusive to the Galaxy Note 7 before that phone was discontinued. Likely in attempt to help stir up end-of-year excitement and bump sales, Samsung is moving the color over to the S7 Edge. Samsung wouldn’t say exactly when this new colorway will arrive, but that we should expect it before the end of 2016. 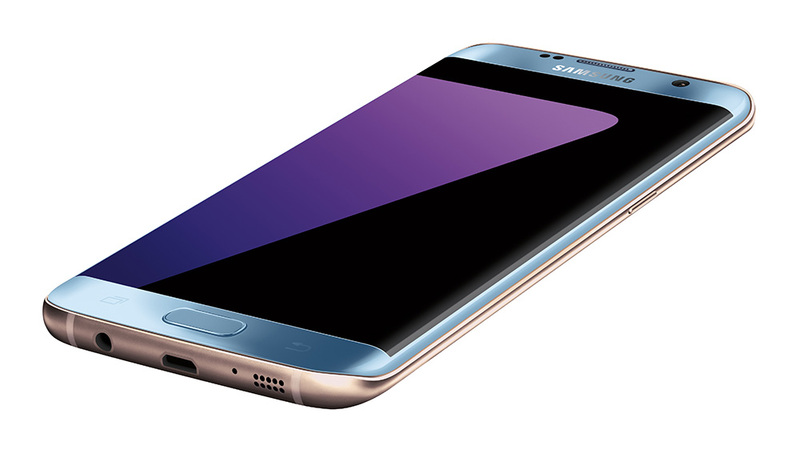 The regular Galaxy S7 will not get a Blue Coral option.